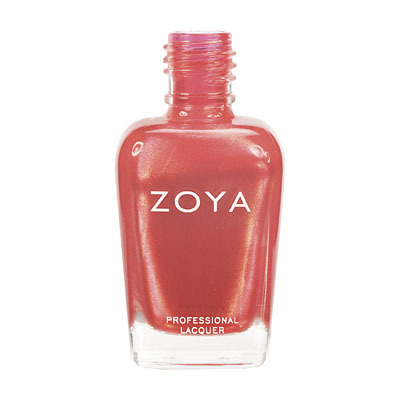 Myrta by Zoya can be best described as a warm medium orange coral with red undertone, gold and silver metallic shimmer, and a foil-like finish. 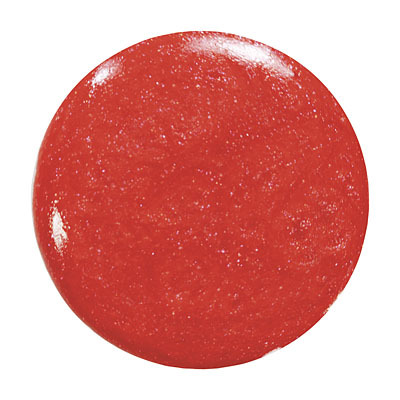 The coral color of Myrta is soft, but the foil finish gives it added warmth and glow. I knew I had to have this color the moment I saw it advertised. It is a beautiful red-orange color full of sparkle. It is a little hard to remove but it goes on beautifully and lasts quite a while. Very happy with this color! I was expecting a brighter color,for summer. This was more like a fall color to me. 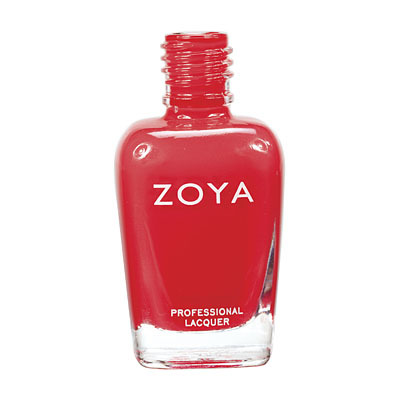 I wore it for 2 weeks for mani and pedi,getting nails repolished at one week, but it stained my nails so bad. 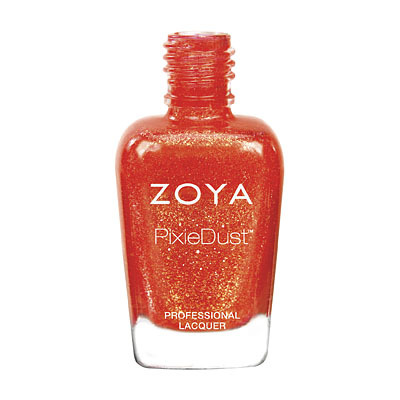 It does have great staying power, which is because of metallic shimmer. Not sure I will wear it again because of staining. I wanted a coral oolor for a change, but I guess I am really a pink lady,so I will stick with those. 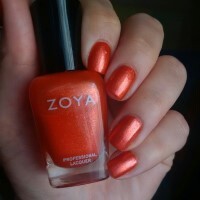 I love this beautiful shade of metallic orange. It`s very close to a bright copper foil. 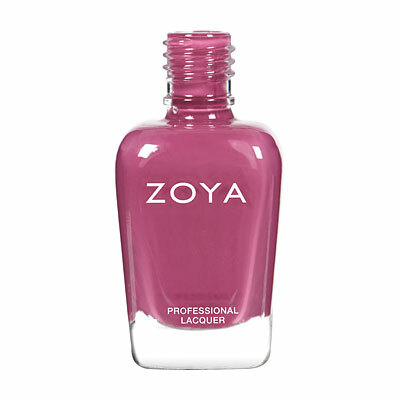 It goes on very smooth and two coats provides you with complete coverage. 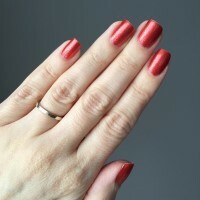 Color was still true after an super shiny topcoat was applied. I did not give it 5 stars because I experienced a bit of chipping on my thumb on the first full day of wear. Next use I will try a different topcoat. 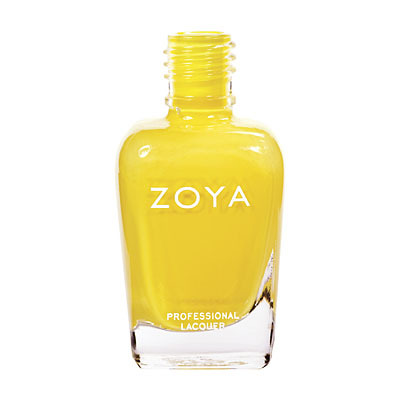 Overall, Myrta is an excellent polish with gorgeous color and a new favorite. I love this color! I am fair skinned, blue eyed, and usually avoid oranges (in polish, clothes, etc.) because it seems like a color that flatters darker complexions. 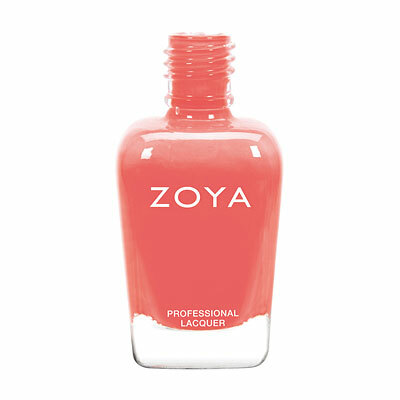 This one is just coral/pink enough to avoid looking weird with my pale skin and pass for more of a peaches n cream effect. Its really pretty -- don`t be scared off by the metallic effect, its subtle and perfect. 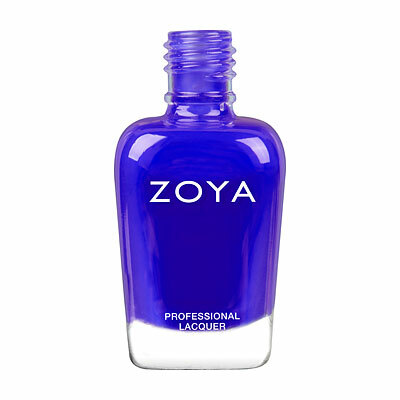 Only one coat necessary for opacity. I think this will be my go-to "neutral" to wear to work. Seriously, I love it that much. 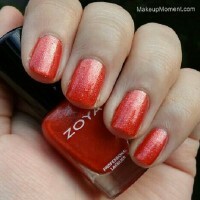 Zoya Nail Polish | MyrtaLove this color! 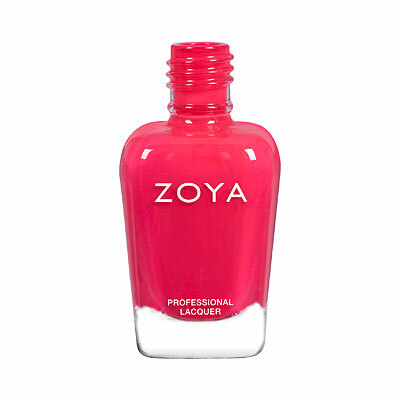 Very pigmented, goes on smooth as glass. One medium coat will give you a very teeny amount of vnl. Another coat & there`s full coverage. Dry time is faster than most & the color is just beautiful! 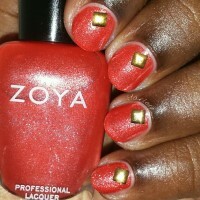 Zoya Nail Polish | Myrtalove it! very pretty! definitely more on the orange side that pictures; my toes look like metallic pretty goldfish :) can`t wait to try on my fingernails as well!